Copper vessels have been used by the human race for a very long time to store water. 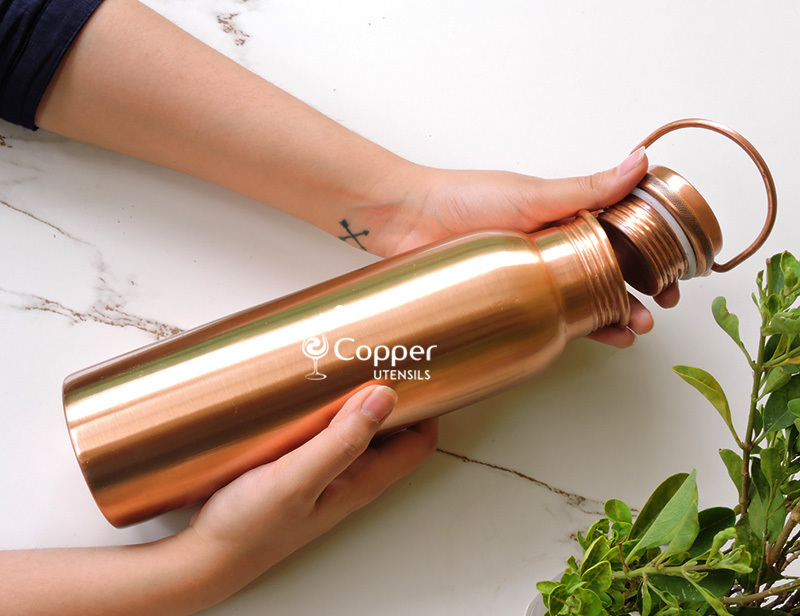 The present era might be the age of hi-tech modern water purifiers, but during the ancient era, copper utensils were used as a means to purify water. When water is stored in a copper vessel, it naturally destroys the harmful bacteria present in the water. Thus, the water stored in copper vessels is free of any harmful microorganisms and perfectly safe to be consumed. Improves the digestive system- The oligodynamic nature of copper helps in destroying the bacteria and also reduced stomach inflammation, making it the perfect remedy for indigestion, infections and ulcers. It also helps with the process of detoxification and cleansing of the stomach, regulates the working of the liver and the kidneys, and ensures proper absorption of the nutrients. 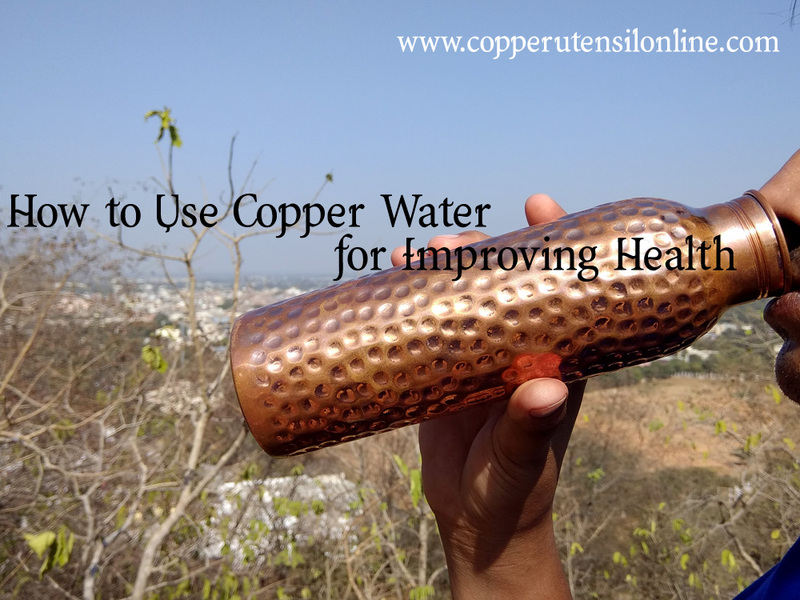 Helps with weight loss- For those who are trying to lose weight, regular consumption of copper water can really help with it. Apart from enhancing the digestive system, copper also helps in breaking down the fat molecules, thus helping the body with storing only the required amount of fat. Heal wounds faster- Copper is a metal known for its anti-inflammatory and antibacterial properties which help with the faster healing of wounds. Along with that, it also helps with strengthening the immune system and help with the formation of new cells. Slows down the aging process- If you are worried about the appearance of fine lines and wrinkles on your face, then copper water is the ideal remedy for you. Copper treated water is packed with potent cell forming properties and anti-oxidants which help with warding off free radicals, which is the main reason for the formation of early signs of aging. Reduces the chances of cancer- Cancer has turned out to be the most common life-threatening disease and is very exhausting for the patient as well as the family. So how does copper help? Copper has strong anti-oxidant properties which help with destroying free radicals and nullify their adverse effect. Protects you from infections- The oligodynamic nature of copper (sterilizing effect of copper on bacteria) helps with destroying the bacteria efficiently. It is highly effective against S.aureus and E.coli bacteria which are often found in drinking water. These are the bacteria responsible for the spread of water-borne diseases.